The Zudio is seamless and simple enough to fit with practically any home d?cor. 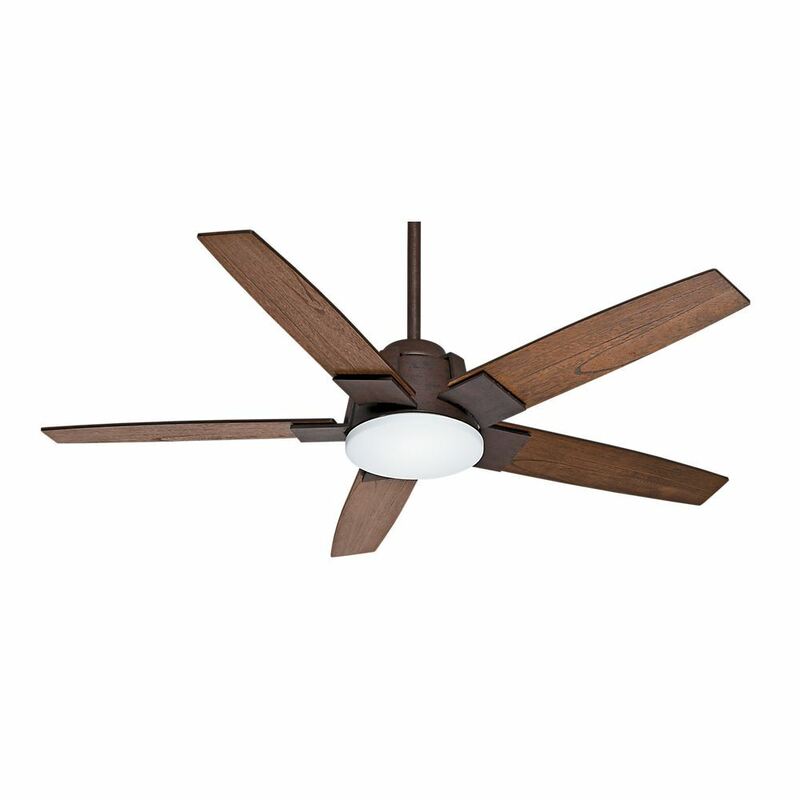 The unique blade irons envelop the motor housing and spin around the entire fan body. This contemporary model emphasizes the pure and simple elements of modern living with an exceptionally peaceful design.